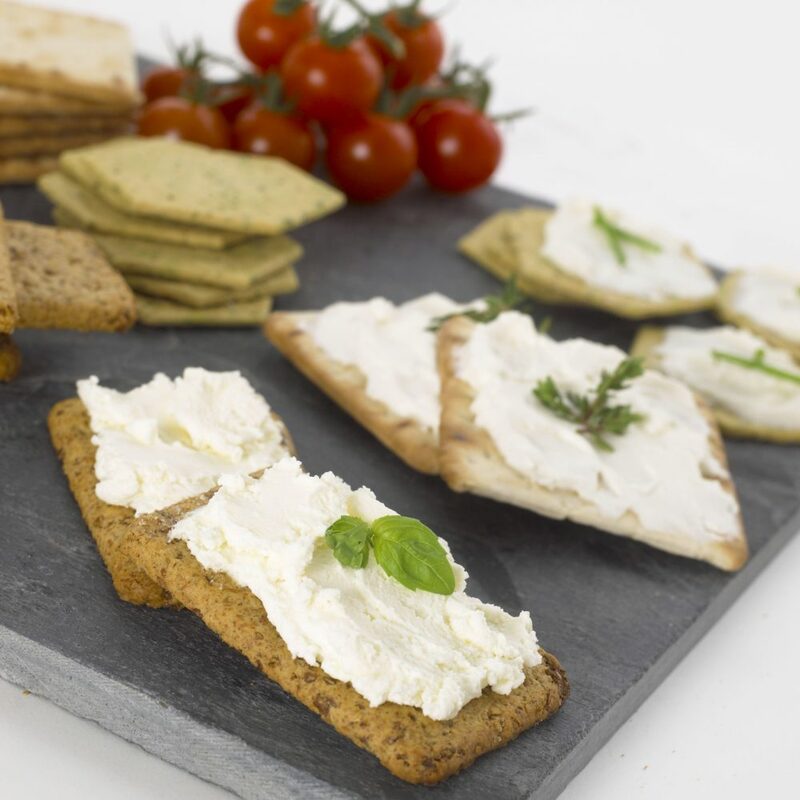 Dairygold Food Ingredients UK Ltd is celebrating having won 4 top awards at the recent 2018 British Cheese Awards. Dairygold’s American Style Soft Cheese, produced at its site in Leeds, won the Gold medal and the coveted Overall Winner award in the competition’s main category of ‘Best Fresh Cheese’. Its Mature White Cheddar also scooped a Gold Award along with its Irish-produced Emmental which was awarded a Silver Medal. The awards were an outstanding achievement as this year’s competition attracted over 1,000 entries from over 54 counties. Judges scored the cheeses on presentation, texture, aroma, flavour and balance.